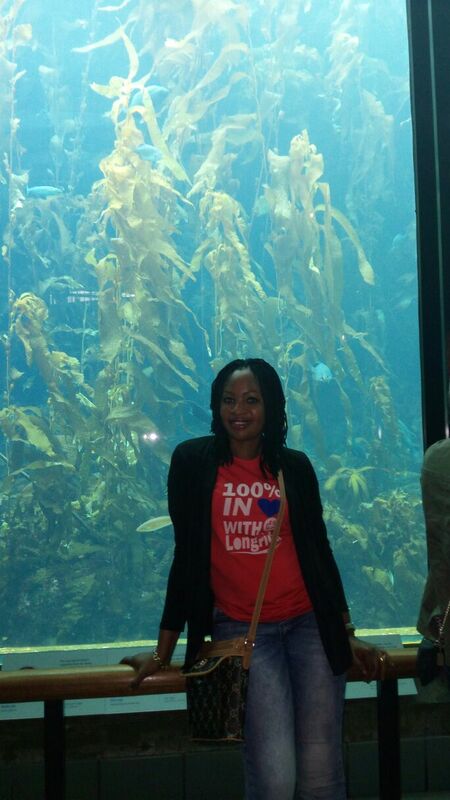 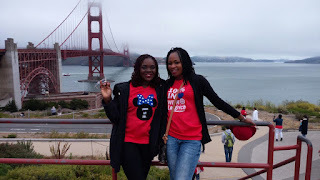 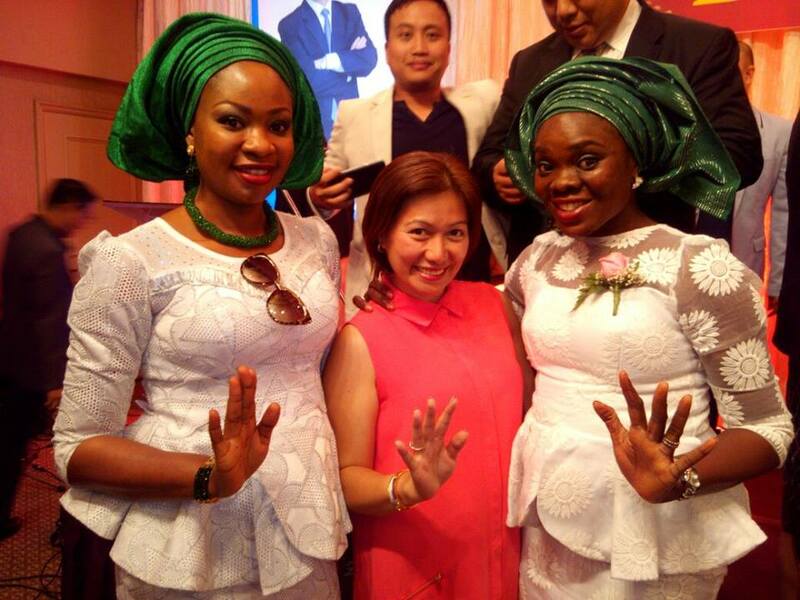 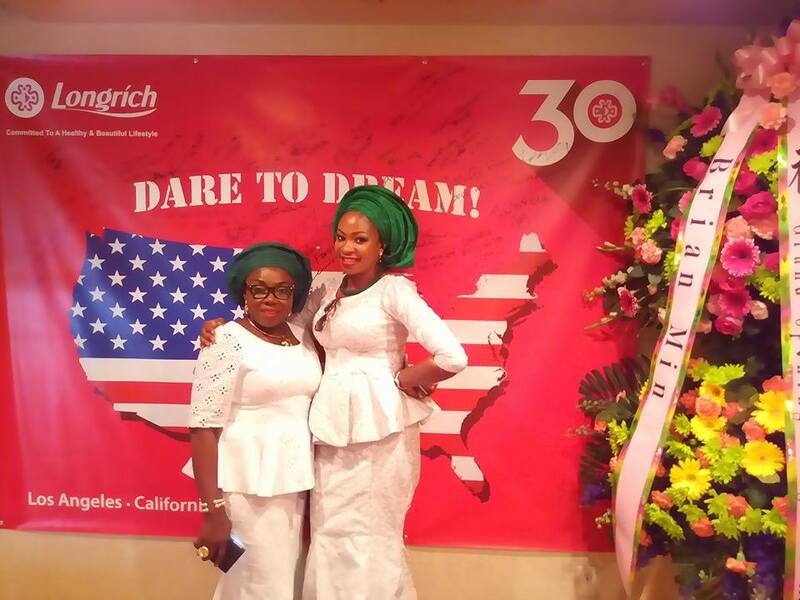 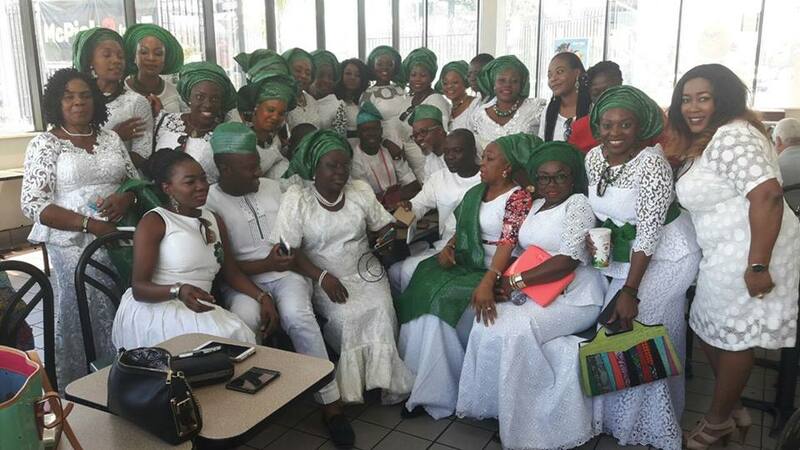 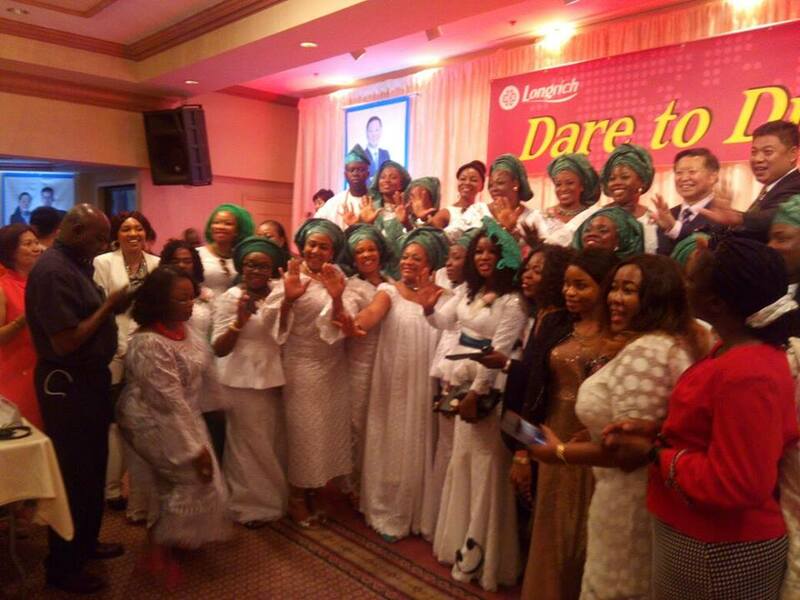 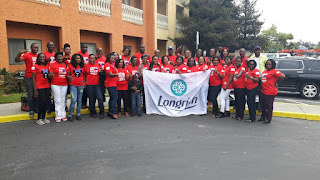 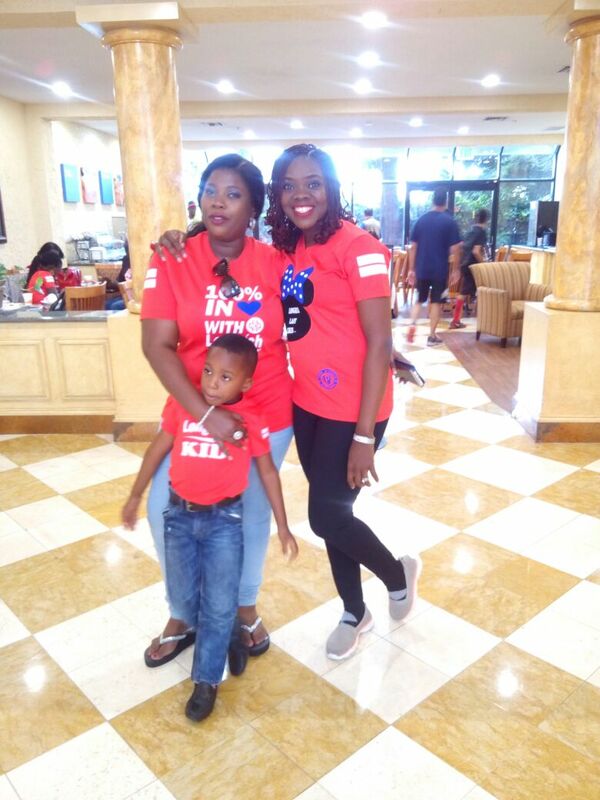 Here's the colourful representation of Naija at the official lunch of Longrich America here in California on the 4th of June 2016! Hey! 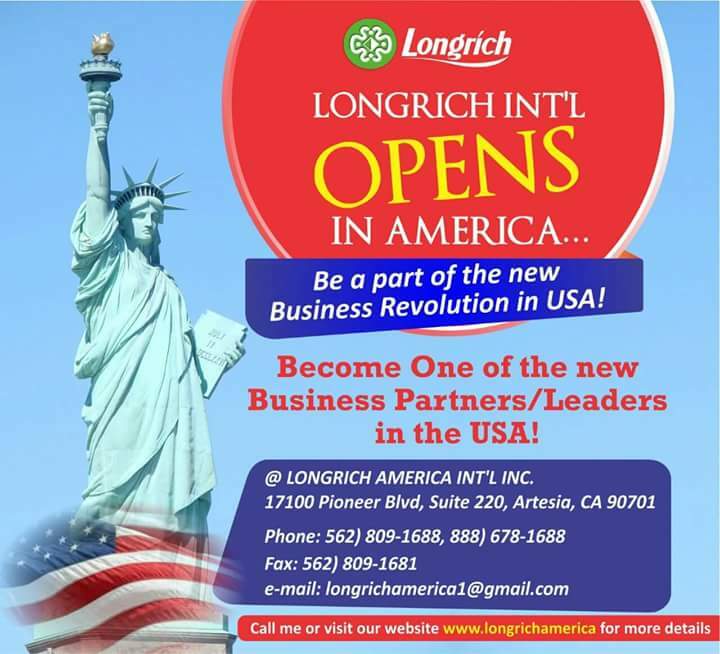 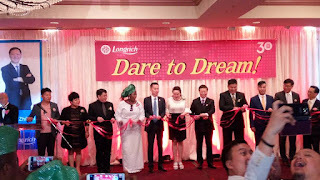 This is just one of the incentives of being a partner with Longrich int'l! 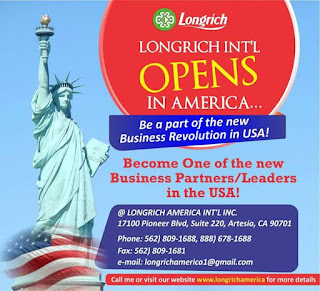 Switch ur brand of daily consumables and earn weekly income plus these amazing incentives.